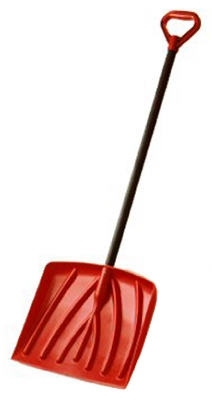 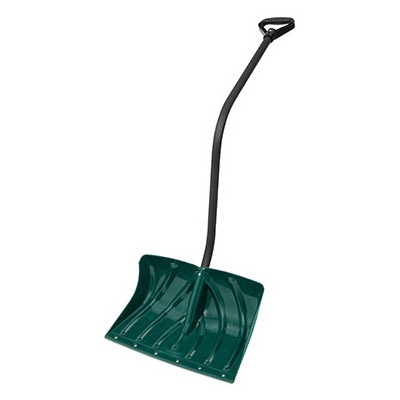 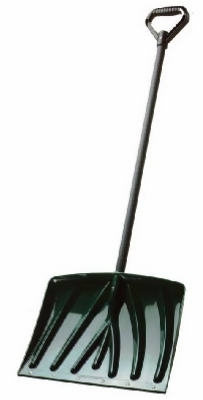 Poly Combo Snow Shovel, 20-In. 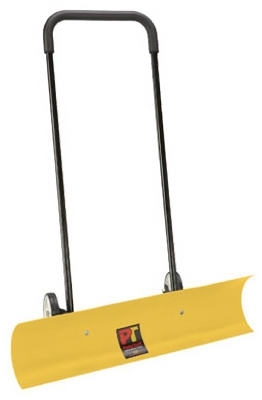 Polar Tuff Snow Plow/Pusher, 38-In. 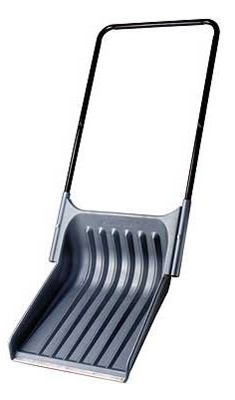 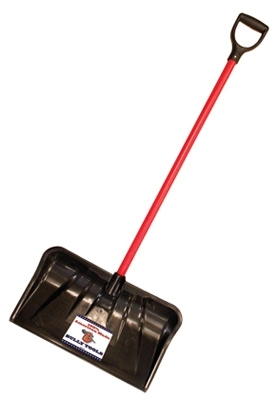 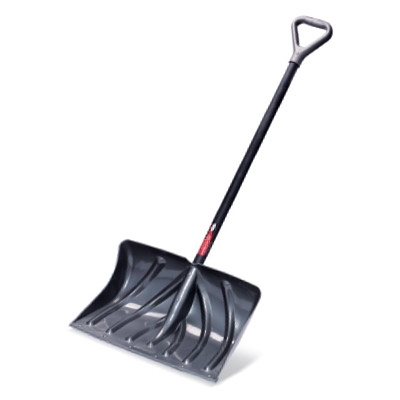 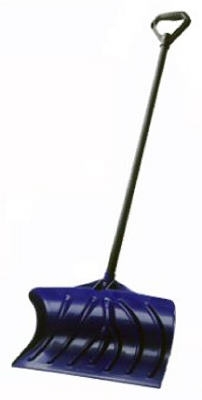 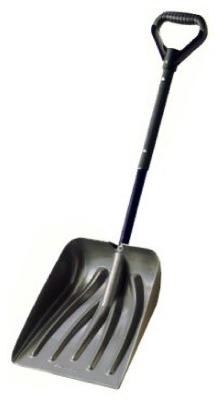 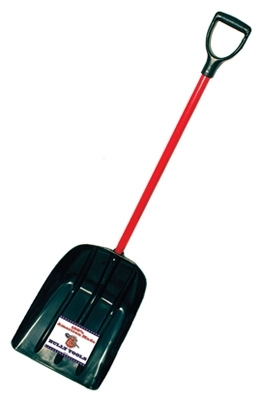 Combination Snow Shovel Pusher, 22-In.